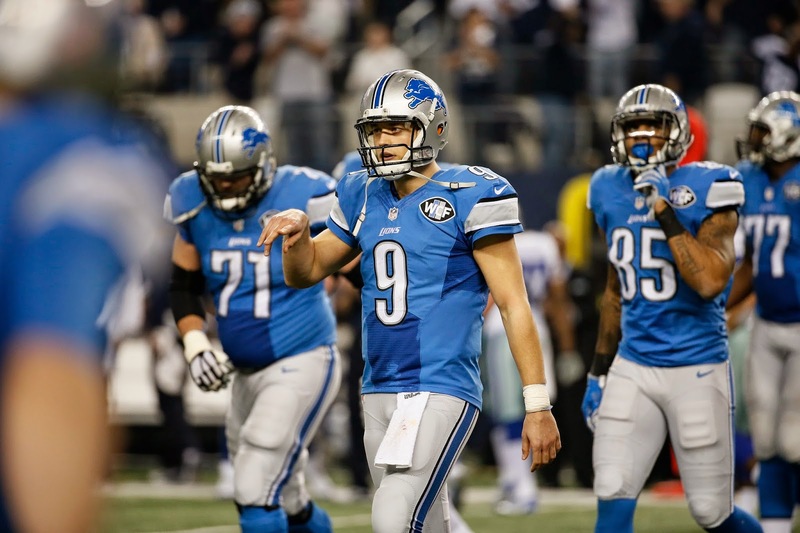 If you missed Thursday's chat discussing the Detroit Lions, check out the transcript here. Lots of discussion on possible roster moves, the NFL draft and more. Join the next chat at 3 p.m. on Thursday, Jan. 29. If we let reggie go let fairley go along with ross then lock up cj and suh, then how would the lions go about draft picks what positions and in what order? ?